Hello freelearners! Happy November! I am so excited about all the progress the Nanaimo Free Learners have been making towards getting our space set up and functional. Remember that if you’ve got something to donate to our centre, you can check out our wishlist here. We have been getting a lot of questions lately from excited people who really want to know WHEN this is all happening! It has been a lot of talk, planning, dreaming, and brainstorming for a long time and I know it is really hard to wait for something that is both so desperately needed and so exciting. The good news is that we are getting so close to the big day! November and December: Finish the renovation of our space, collect donations, and set up our “unschool” for optimum freedom, learning, and play! January: We will host an official “Grand Opening”, where we will open our doors for a drop-in afternoon and the public can come see what we are all about! 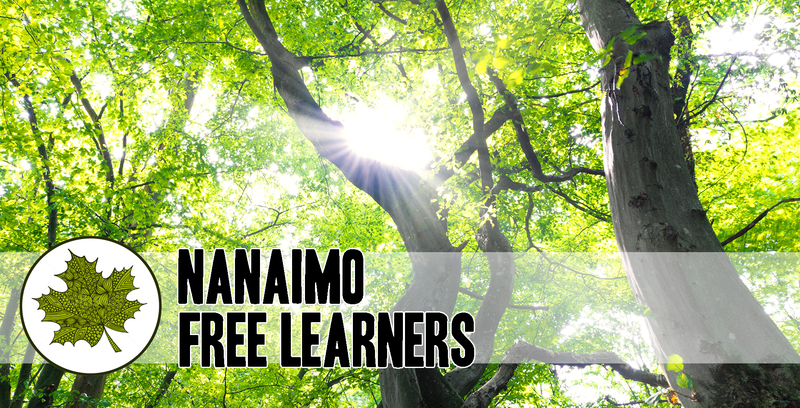 January will also see the start of bi-weekly open houses which will be a great way to connect with the alternative education community in Nanaimo, make friends, and ask questions. February: PILOT PROGRAM LAUNCH! This exciting precursor to full-time attendance will give families a chance to experience life at our unschool on a smaller scale. The pilot program will operate exactly as full-time attendance will, but for only one day a week for six weeks. This is a great way to test out alternative and non-coercive education and see if it is a good fit for your family. Also in the works are parent education courses, for adults interested in learning more about child-determined education, one-day workshops for children, and fundraising activities for the community to participate in. Help us recruit donations. We have had a tremendous amount of support already and we are so grateful for it! While everything on our wishlist is still gratefully accepted, we are particularly looking for a large community table, bookshelves and wall-mounted shelves, computers, and craft supplies. When in doubt, don’t throw it out- we can probably use it! Send us your feedback. What do you really want to see happen at our freeschool? What would make our space amazing? What are your ideas, thoughts, worries, concerns? It’s all constructive, so pass it on! Thank you, as always, for your continued support of education alternatives and positive change in our community.